UCLA Bruins vs. Washington Huskies Jackie Robinson Park, Littlerock, California, USA Cheapest in Littlerock! This event has the cheapest UCLA Bruins vs. Washington Huskies tickets in Littlerock available on our site. UCLA Bruins Vs. Washington Huskies Jackie Robinson Stadium, Los Angeles, California, USA Cheapest in Los Angeles! 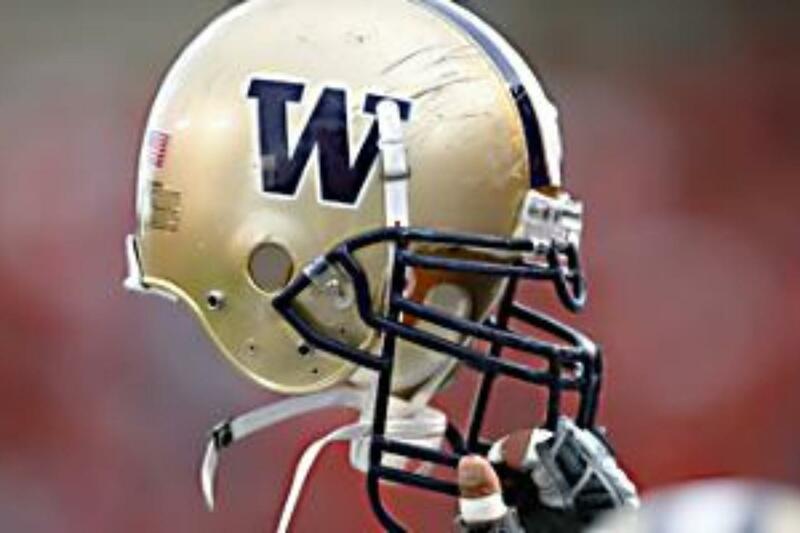 This event has the cheapest UCLA Bruins Vs. Washington Huskies tickets in Los Angeles available on our site.